Hello, This is George Matthews here. This guide is for anyone with the disabled iPhone 6, 5s, 5c, 5, 4s, 4, 3gs, iPad or iPod or any phone which can’t unlock for whatever reason. So in this case we have to hard reset the Phone and reset the software or factory reset iPhone. Now one thing to take know of is when you doing this so make sure that your phone doesn’t have iCloud activation because it doesn’t have fine way for resetting that means when you do reset it you won’t actually able to login because you’ll still have the Arco details on their. Switch Off the phone from the top button which we usually use for Power-on or Power-off just press it for a while and slide to power off. 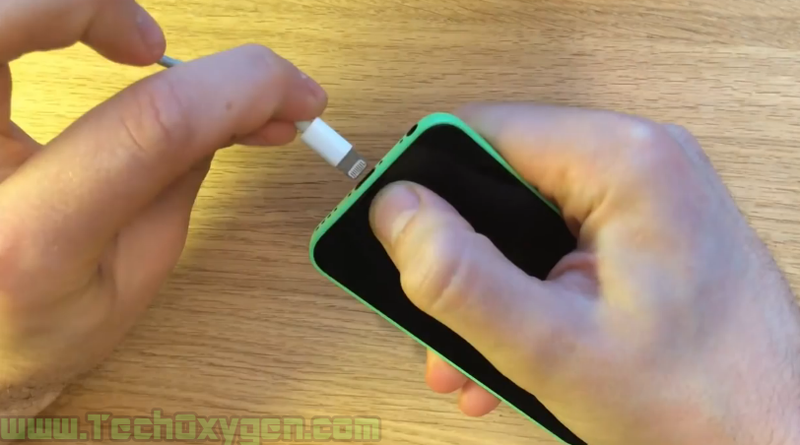 Okay so now the Phone is off, Now we are going to hold the Home button while pressing the Home button inserts the USB data cable so that it will be connected to the iTunes screen. Once that happens, We’re gonna go over now to iTunes which will be flashlight you and then it will ask you if you would like to reset the software back to factory standard. 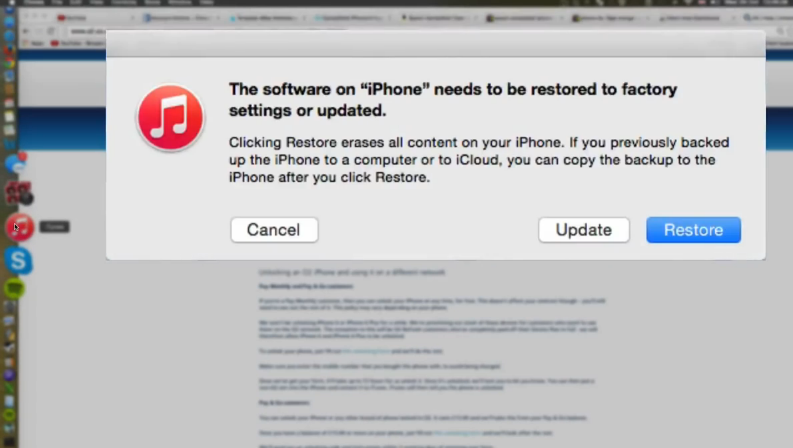 We’re gonna go ahead and click the Restore button, essentially it’s a processes in which is gonna delete everything from the phone but what the good thing is about that is when you’ll be able to access the phone even if you didn’t know the possible previously. So we should just finished the extract in the software and now it’s gonna begin to install the software on the phone. Now you’re gonna be presented with the screen basically resets itself then the main screen will appear which is installing the software so wait for that to finish. Now it is still going to be a bit longer into the ferns finishes process reset itself from the bar will pop up just slightly. Okay so now the phone is correctly restored like comes on the box for its new, now go ahead and select your country, follow the year-date, follow the prompts which is good for you setup. 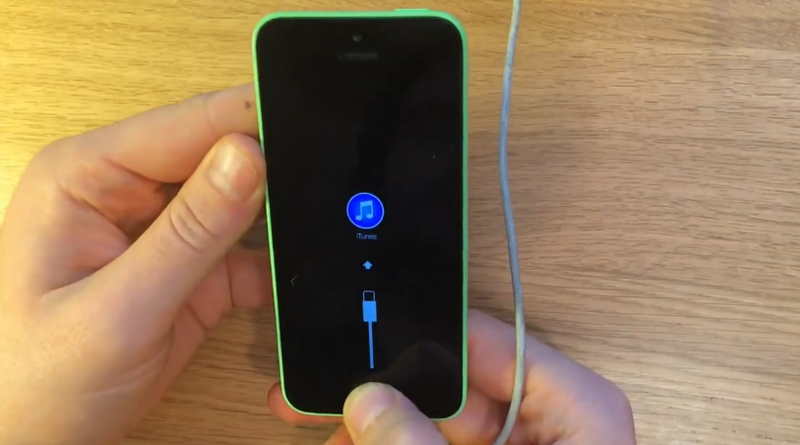 I hope you never need to reset your iPhone or Factory Reset to iPhone 4, iPhone 6, 5s, 5c, 5, 4s, 4, 3gs, iPad or iPod but of course there are sometimes when we have to attempt this method. 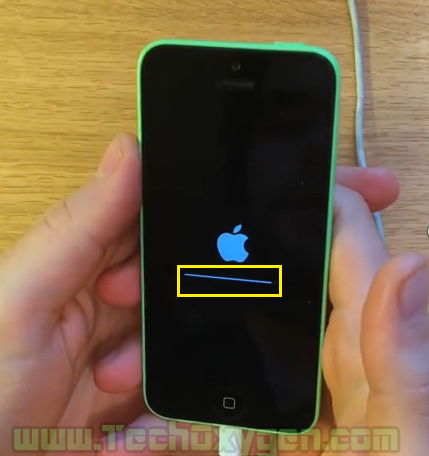 Well hopefully this article is all about Hard reset or Soft reset to any terminal of iPhone and I’m sure it will work properly just make sure to do each and every step correctly. If you need any help feel free to ask me in the comment below.